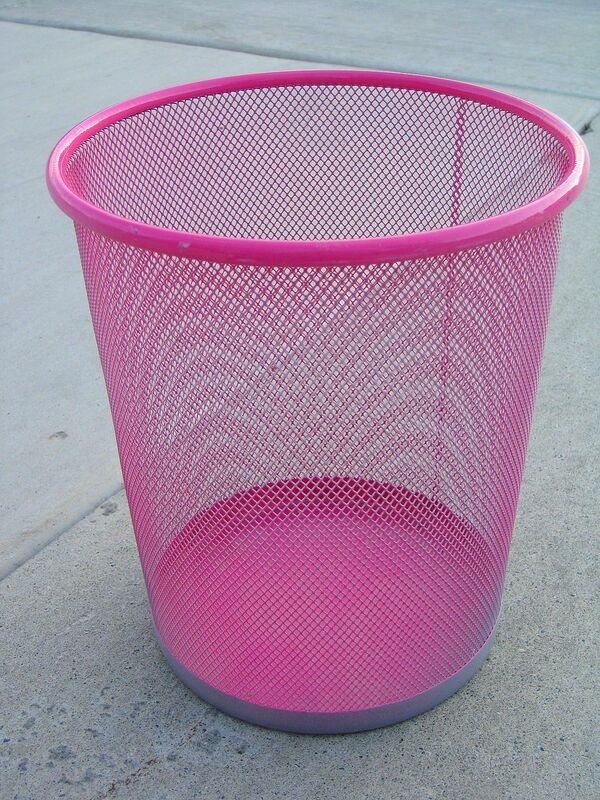 As I have mentioned in previous posts, my daughter does not like pink. 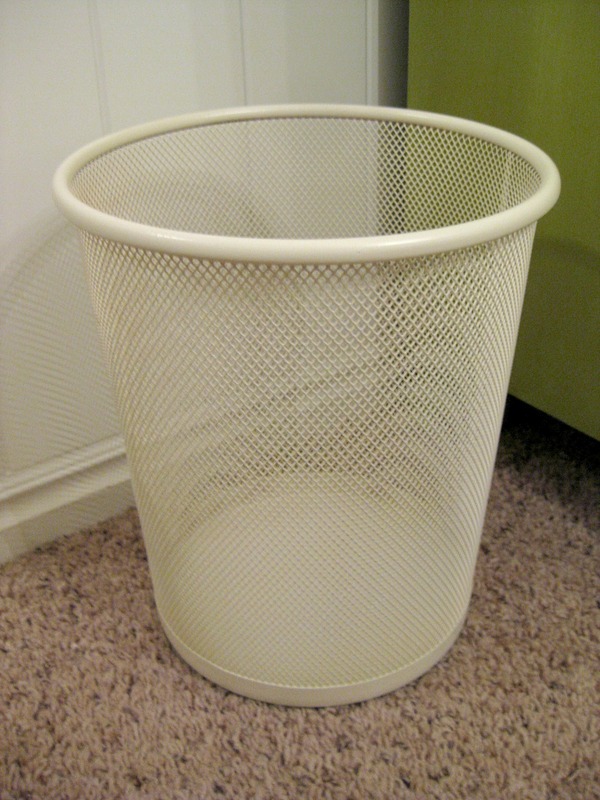 But who can pass up a mesh trash can from Target for $.50? I tried making it looked aged with antiquing gel and it looked awful, so I wiped it off. I guess not everything works out like you envisioned. Spray paint is the solution for EVERYTHING I tell ya! Trisha, your trash can turned out great. It looks so good! Tremendous job and thank you so much for using Rust-Oleum to complete your project.